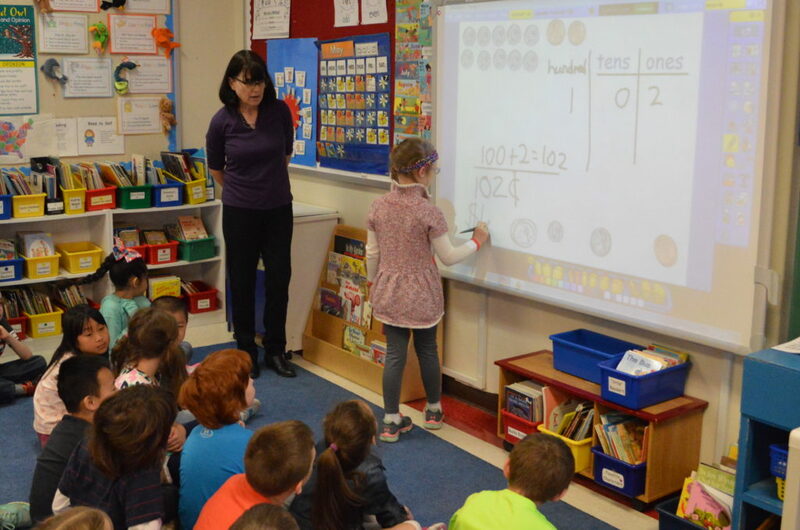 East Greenbush CSD continually seeks to improve its technology services. In February 2016, the District partnered with Google Apps for Education, allowing for more innovation and collaboration between students and teachers. In Summer 2017, the New York State Education Department approved two Smart Schools Investment Plan proposals to enhance the district’s instructional technology.